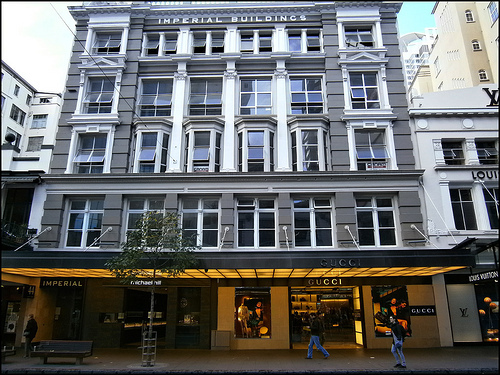 Built between 1886 and 1911, the Imperial Buildings are a rich mix of heritage spaces and building fabric in downtown Auckland. RCP were engaged by AMP Capital Ltd to manage the refurbishment of the dilapidated Imperial and Everybodys Building located at 44 Queen St. 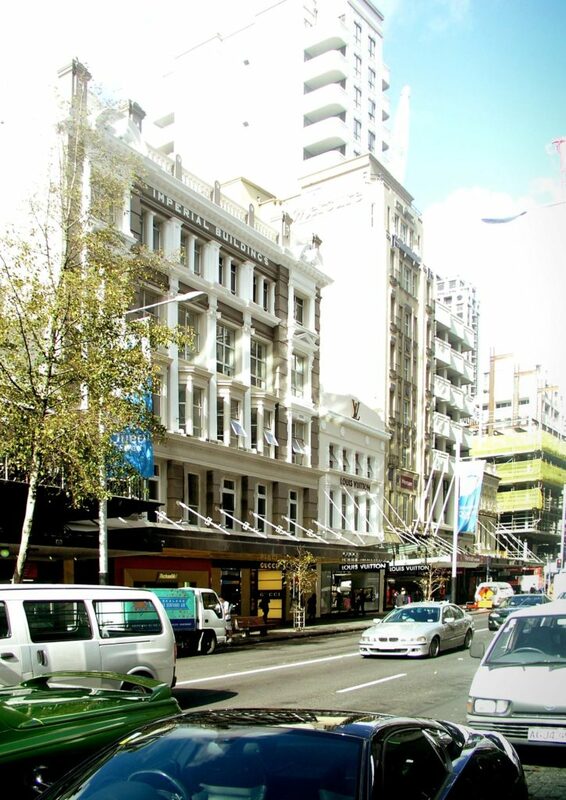 The existing building was used as retail space at street level, with the upper levels being a mix of apartments, office space and un-used tenancies. 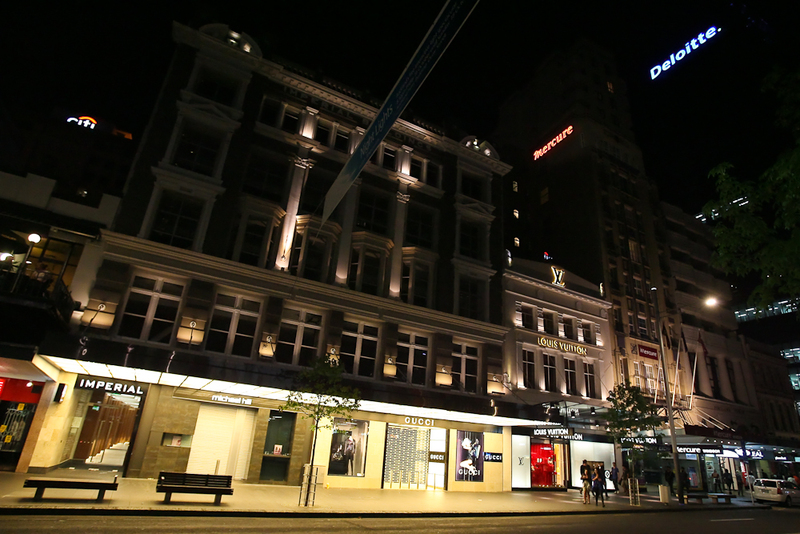 The refurbishment works included the demolition of the existing fit-out, a complete seismic upgrade, basebuild works to the upper office levels and basebuild works for the retail tenancies at street level – Gucci and Louis Vuitton. RCP’s role was to manage the design, consenting, tender and construction phases of the project.